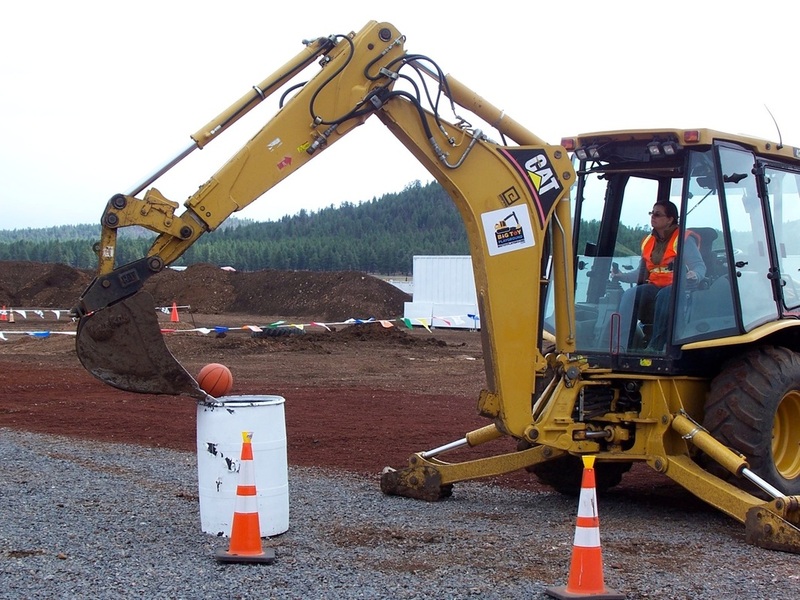 An extreme heavy equipment adventure operating a backhoe or skid steer for fun! The ultimate power trip! Feel the thrill of controlling 40,000 lbs of steel!! Loads of fun! where you'll have loads of fun. You know you've always wanted to run those huge machines you see on construction sites. Now you can operate one at Big Toy Playground! This unique experience is perfect for individuals, groups and parties. BTP is the ultimate playground for grown ups. We are conveniently located in Williams, AZ near both the Grand Canyon and Flagstaff. 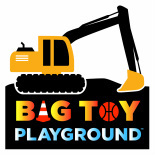 Check out Facebook and Twitter for Big Toy Playground news and specials. GIFT CERTIFICATES can be purchased for your special occasion. Just give us a call and we can mail or email the gift certificate to you.